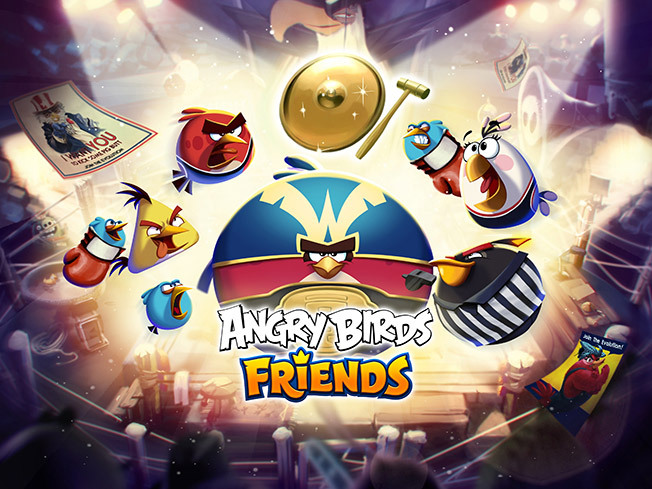 Join the Angry Birds Independence Day Celebration! Captain Freedom, the uncontested (and self-proclaimed) heavyweight champion of freedom hosts a 4th of July celebration for the ages. Crack open a cold beverage of your choosing, and settle in to watch the fireworks. Angry Birds Evolution is the epicenter of our Angry Birds Independence Day celebration. From June 30 to July 5, everyone has a chance to hatch the only eagle mighty enough to be almost as mighty as Mighty Eagle – Captain Freedom. The update comes with a Captain Freedom iMessage sticker also. Add the captain in all of his championship belted glory to your flock and to your iMessages. Get your freedom feathers, y’all. Visit Angry Birds 2 on July 4th & 5th to pick up a special bundle containing red white and blue feathers, gems, AND a treasure chest. 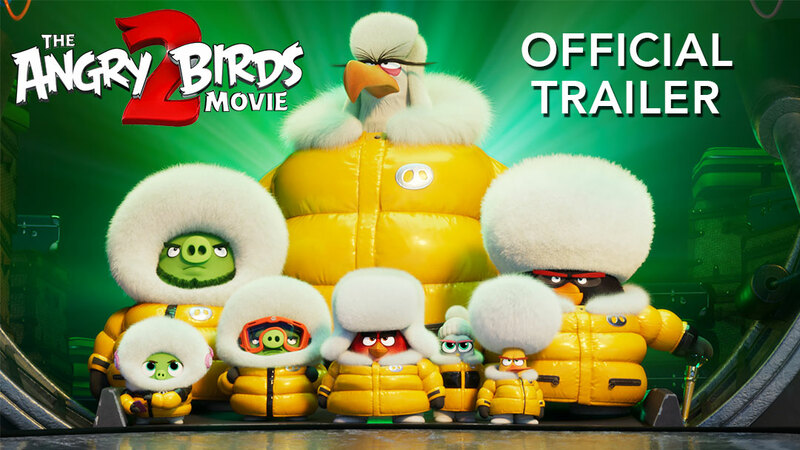 Get the details, and the goodies, in the Angry Birds 2 in-game shop. Plus, Captain Freedom is dropping a payload of liberty on the pigs with his own spell, available in AB 2 for a limited time. Angry Birds POP and Angry Birds Blast get in on the July 4th action as well. In Blast, participate in a limited time One Life event July 3-5. Can you complete five levels with only one life? Mighty Eagle’s freedom depends on it! 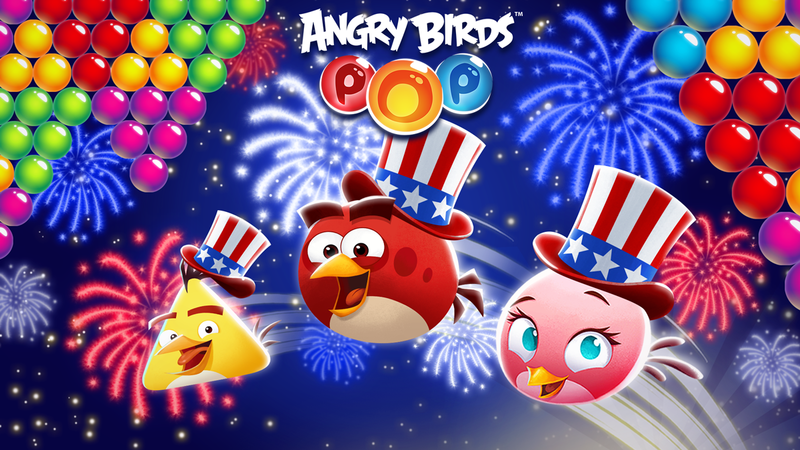 In Angry Birds POP, enjoy some holiday deals in the shop – only on July 4th. Angry Birds Friends keeps the Independence Day spirit alive after the 4th with an Angry Birds Evolution themed tournament featuring, you guessed it, Captain Freedom! Play 12 all-new levels in the Oinktagon, and meet some more of the out-there characters from Angry Birds Evolution. That the whole story. Everyone have a happy and safe July 4th, wherever you may be! Can you bring back the Bounce series on android please?!! !